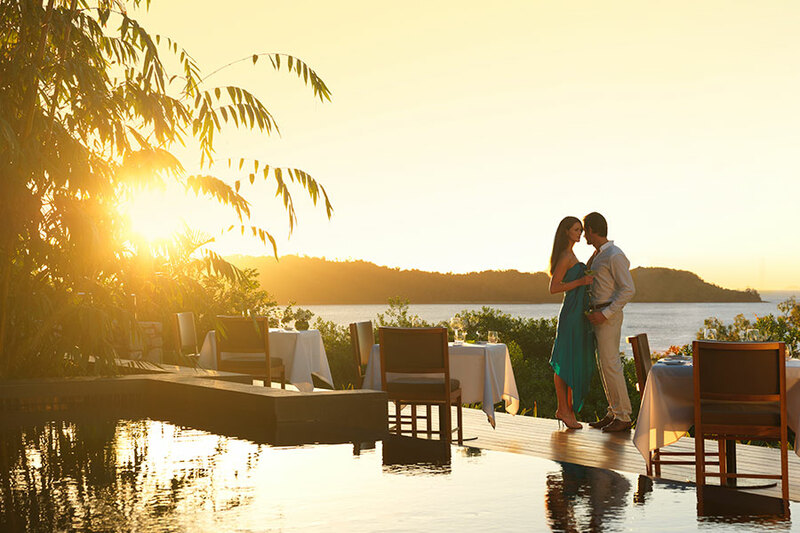 This Australia: Exclusive Resorts, Spas, and Whitehaven Beach package was designed for a couple from Philadelphia planning their 10th anniversary. They wanted to indulge on this trip and get a true sense of being in Australia, so we sent them to some unique luxury resorts in diverse landscapes. 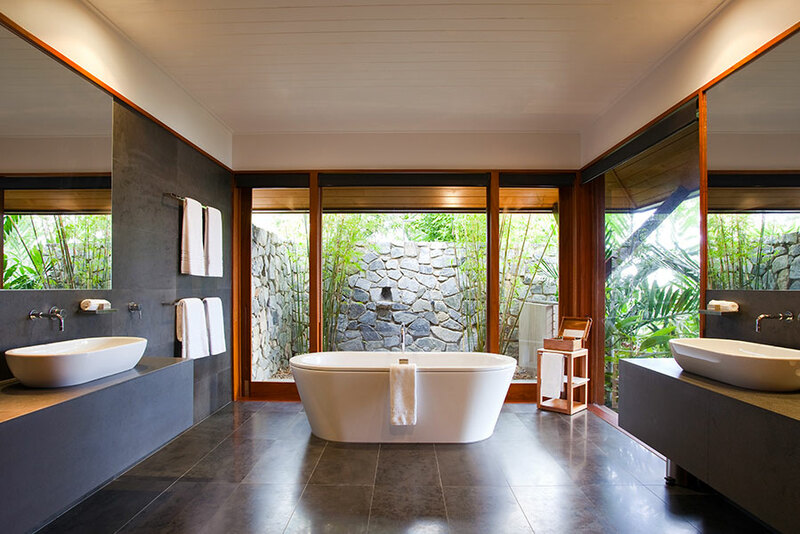 The fabulous spa experiences at these resorts are inspired by Aboriginal treatments, ritual, and ceremony, and offer an authentic Australian feel. 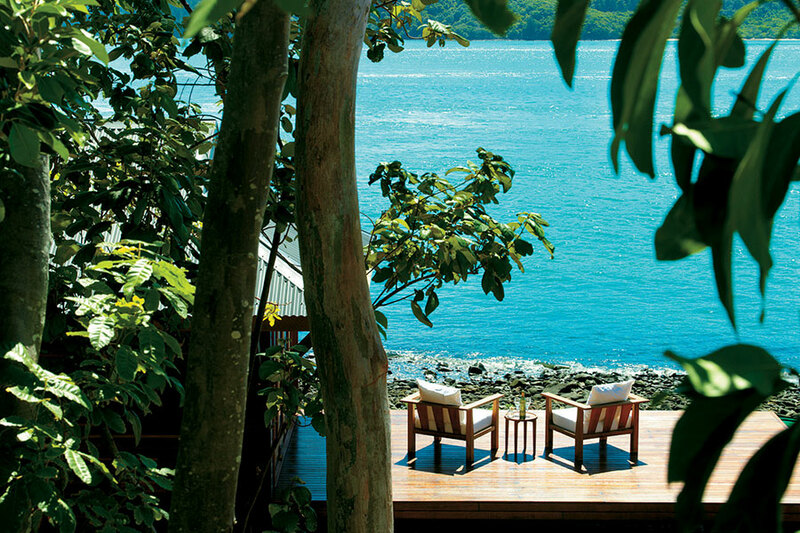 They started at an amazing treehouse in the Daintree Rainforest, the world’s oldest living rainforest. The lush landscape is teeming with life and Aboriginal culture. Here, they enjoyed a relaxing Kodo massage to fight off their jet lag, and also decided to tour the rainforest with an expert Aboriginal guide. 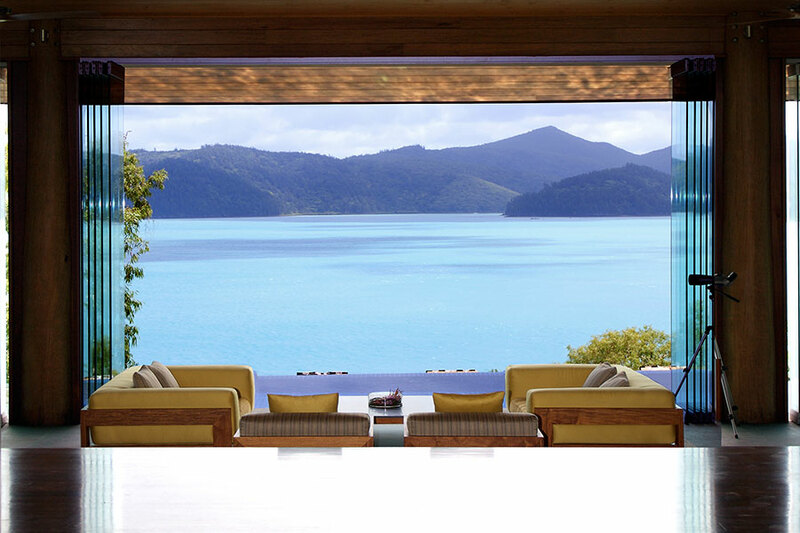 Next, it was on to one of Australia’s most exclusive resorts: qualia, situated in the Whitsunday Islands. They found the tranquil atmosphere and ocean surrounds utterly refreshing. They enjoyed a signature, full-body spa treatment in the onsite spa. Of course, they had to snorkel in the Great Barrier Reef as well. 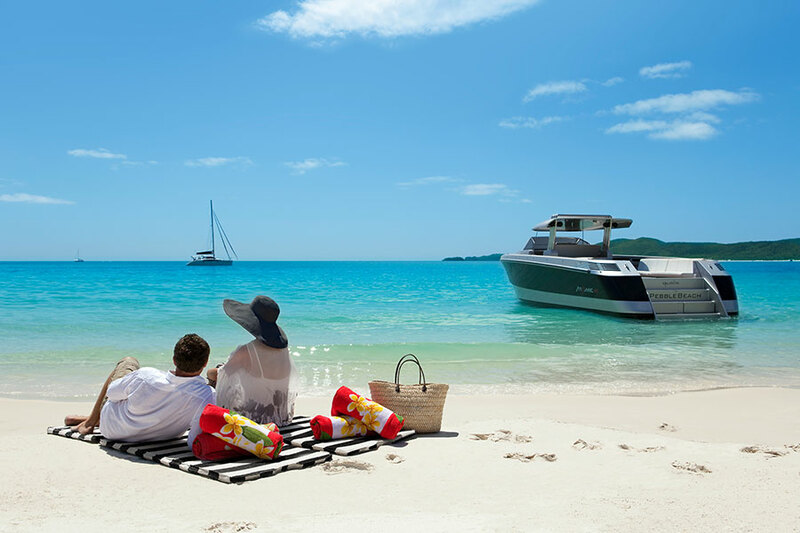 They also took a seaplane out to Whitehaven Beach, perhaps Australia’s most exclusive beach, for a delicious private picnic. Continuing their Australia: Exclusive Resorts, Spas, and Whitehaven Beach package, they visited Spicers Peak Lodge in the Scenic Rim for something a little different in Australia. They loved exploring the mountain and forest trails. Then, they flew to Sydney, where they stayed at The Langham. This elegant, boutique hotel offers a quiet oasis in the heart of cosmopolitan Sydney. They opted for the Simply Spoilt package to enjoy heavenly spa treatments during their stay. This being their second time in Sydney, they had some leisurely exploration of the city and spent plenty of time relaxing in the spa. At last, it was time to say goodbye to Australia. They felt they had seen a new side of Australia on this trip, and they returned home feeling rejuvenated and refreshed. Welcome to Australia! Arrive into Cairns in tropical north Queensland. Set off on the Captain Cook Highway for the Daintree Rainforest, a magical ancient rainforest that meets the Great Barrier Reef. 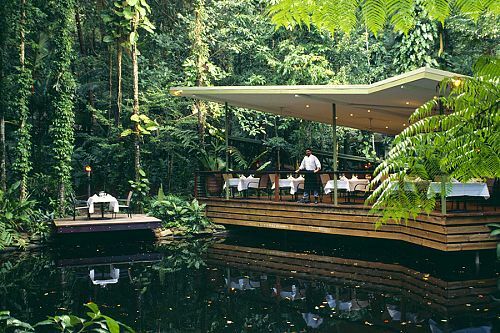 For the next 2 days, you will rest your head in the tranquil surroundings of the Daintree Ecolodge & Spa in the heart of the world’s oldest living rainforest. Start with a signature treatment at the award-winning day spa to help recover from any jet lag. This rhythmic body massage is inspired by traditional Australian Aboriginal techniques, which work to balance and re-align energy flow, enhancing mind and body wellness. Relax in your personal treehouse or “bayan,” which is built to reinforce the feeling of being at one with nature, yet still provide all the creature comforts of home. Keep your eye out for turtles, fish, birds, and butterflies in the lagoon below! For more adventure, head out into the rainforest on a guided tour with a local expert guide. Then, balance your body and mind with yoga by a waterfall. 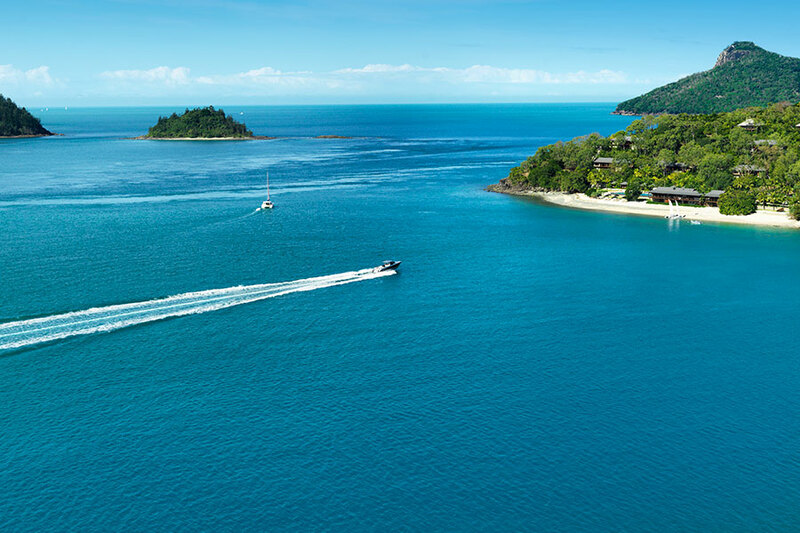 Leave your rainforest home today and fly south to the Whitsunday Islands, considered one of the best and most exclusive gateways to the Great Barrier Reef. 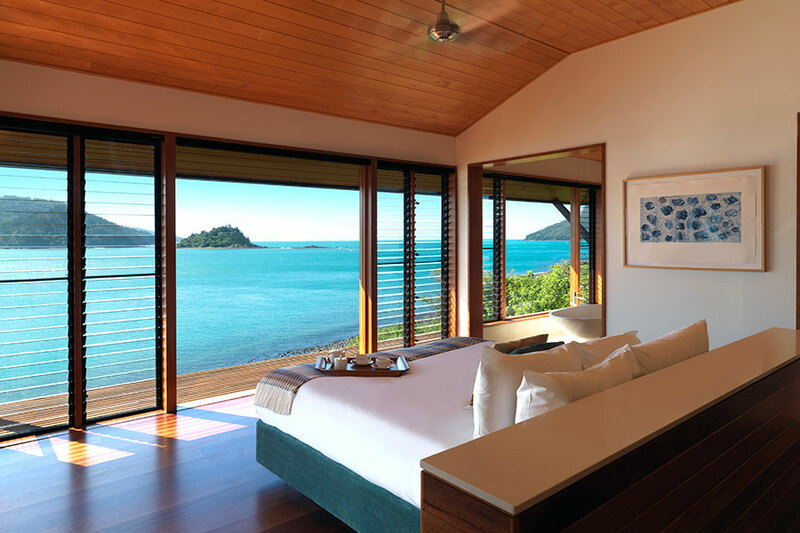 Arrive at Hamilton Island, a short VIP transfer and you will come to the one-of-a-kind qualia resort. 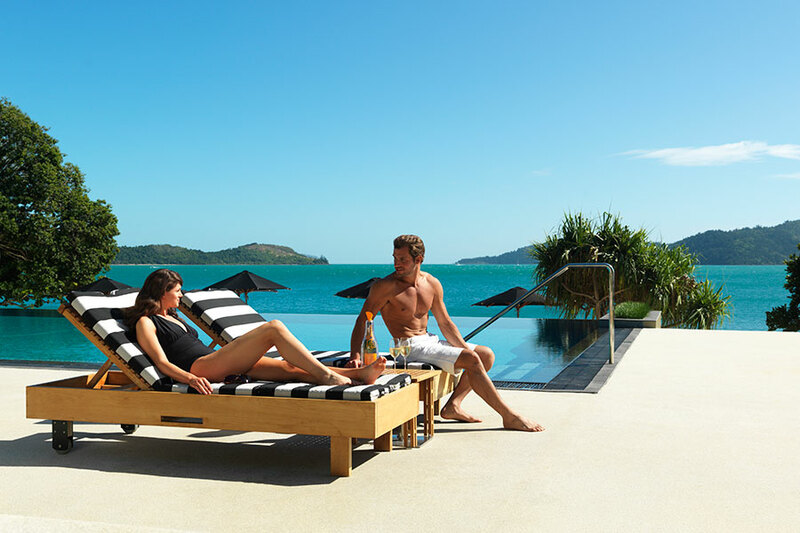 qualia is situated on the secluded northern-most tip of Hamilton Island surrounded by all the splendor of the Great Barrier Reef. Take some time to explore your beautiful surroundings today. During your stay, you’ll be treated to a heavenly full-body spa treatment. 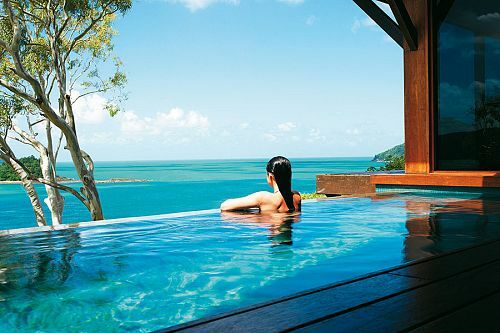 Spa qualia is placed at the heart of the resort and is perfectly situated to catch the soft sea breezes and take in the tranquil views of the Whitsundays, making it the ideal place to unwind. Allow yourself to completely relax as you enjoy a Whitehaven Signature Ceremony that will indulge all your senses, including foot massage, body scrub, hot oil hair treatment, facial, and more. 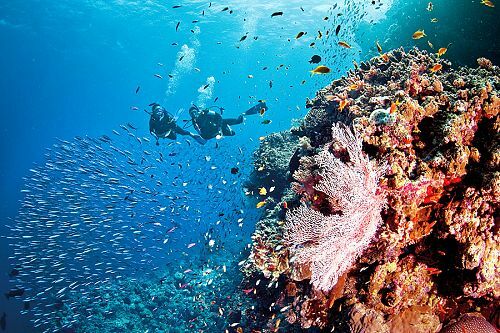 You’ll also have plenty of leisure time to explore the Great Barrier Reef. You may not want to leave your tranquil oasis, but so many adventures are around the corner! 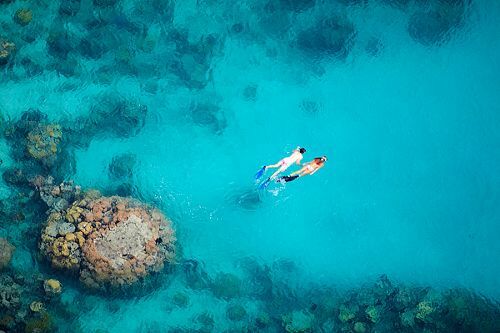 Cruise to the Great Barrier Reef for some snorkeling or diving, take a seaplane out to the famous Whitehaven Beach for a private picnic, go sailing, golfing, or visit the wildlife habitat. 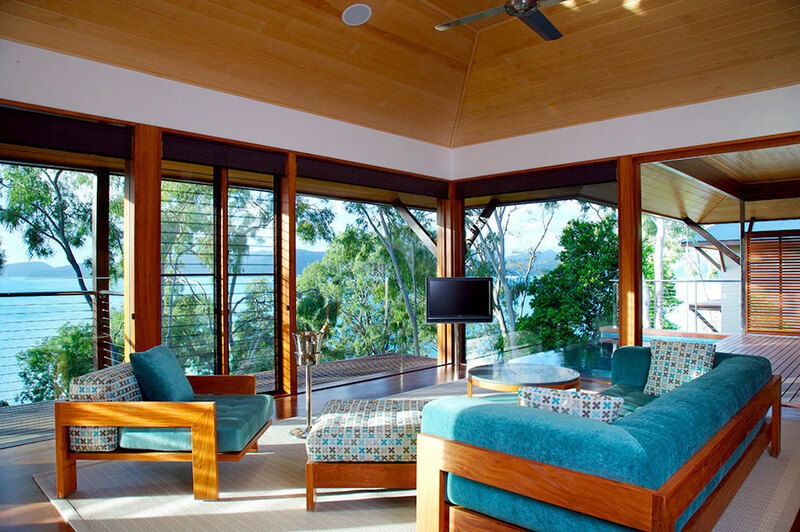 Hop on a quick flight to Brisbane, where you will be whisked away to Spicer’s Peak Lodge. 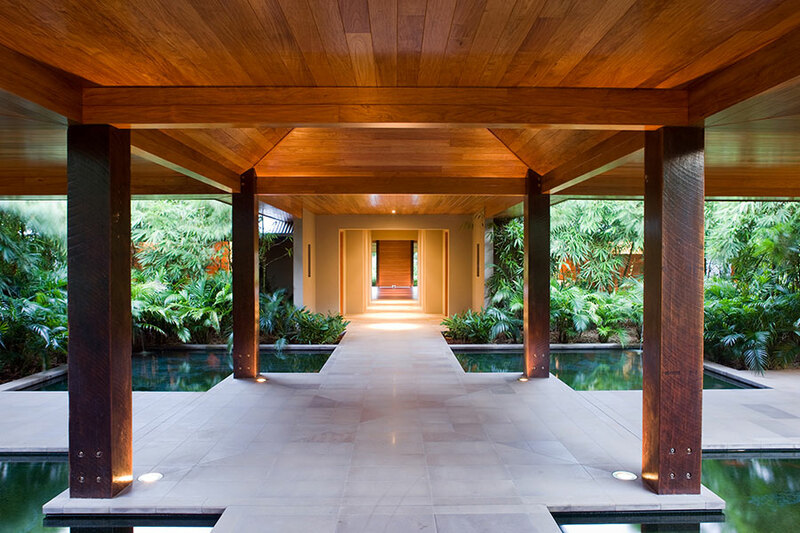 Located on 8,000 acres at the peak of the ridge, Spicers Peak Lodge is Queensland’s highest mountain lodge retreat and offers stunning views of the lush forest landscape. The next 2 days are entirely at your leisure. Enjoy a treatment in the Spa Anise, known for indulgent hot stone massages. For more active exploration, go for a full-day hike in Main Range National Park, take a rainforest bushwalk, go on a thrilling mountain biking adventure, play tennis, go stargazing, or enjoy wine tasting at the nearby Granite Belt wine region. 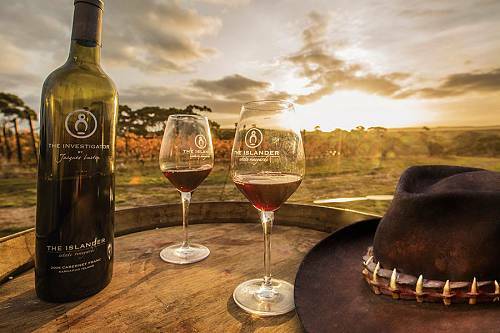 In the evenings, enjoy the celebrated degustation dinner menu at the lodge. Head back to the airport and fly down to spectacular Sydney! Sydney is iconic in every way. The Opera House, the Harbour Bridge, the zoos and lively neighborhoods, Darling Harbour with its vast array of al fresco dining establishments—all of it is delightful and worth thorough exploration. Your hotel is located on a charming side street in the Historical Rocks Precinct. Moments away from most major attractions, yet quiet and relaxing, The Langham is perfect for the second-time visitor seeking an exclusive resort feel in vibrant Sydney. These days are at your leisure to indulge in the Simply Spoiled package at The Langham spa and enjoy the parts of Sydney that interest you most. Perhaps you’d like to take a private lunch cruise on Sydney Harbour, or lounge on beautiful beaches like Bondi, Manly, or Bronte. 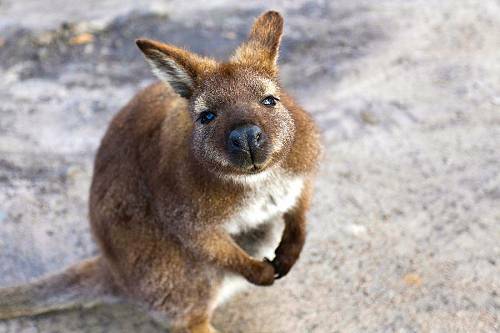 The Blue Mountains, 2 hours outside Sydney, are great for wildlife lovers. Say farewell to Australia today as you enjoy a private transfer to the airport. You’ll return home having seen some of Australia’s most beautiful and diverse landscapes and experienced the ultimate Australian luxury. 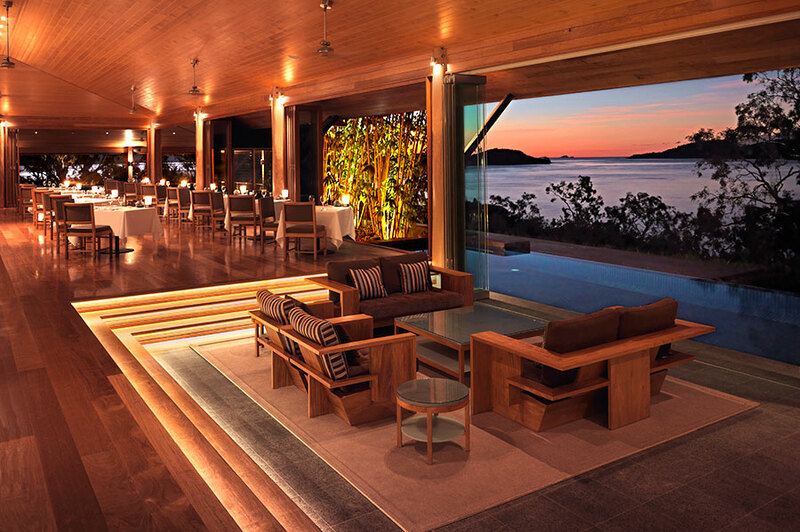 qualia is absolutely stunning and one of my favorite resorts. When you aren’t too busy indulging at the spa or swimming the turquoise waters of the Coral Sea, use your personal golf buggy to explore the island. There is even a wildlife sanctuary there where you can cuddle a koala!